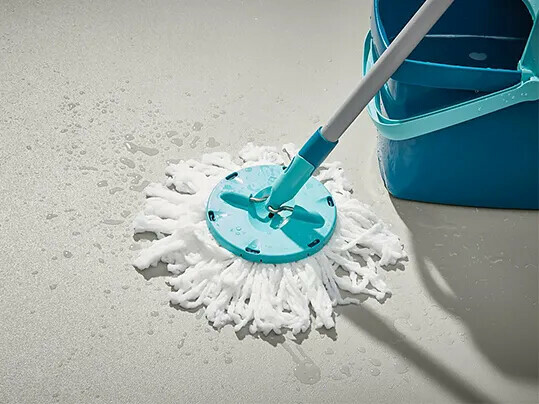 Can I use a strand type mop to clean Safestep flooring? Surestep, Safestep R11, Safestep R12, Aqua, Laguna vinyl floor coverings offer enhanced and compliant slip resistance due to their surface structure and particles that are embedded throughout the product. Because of the high friction properties of these floor coverings, normal dry and damp mopping methods are not suitable and correct equipment should be used. Material strands type mop are not suitable and will shed. Forbo recommends using monofilament or polyester mops.